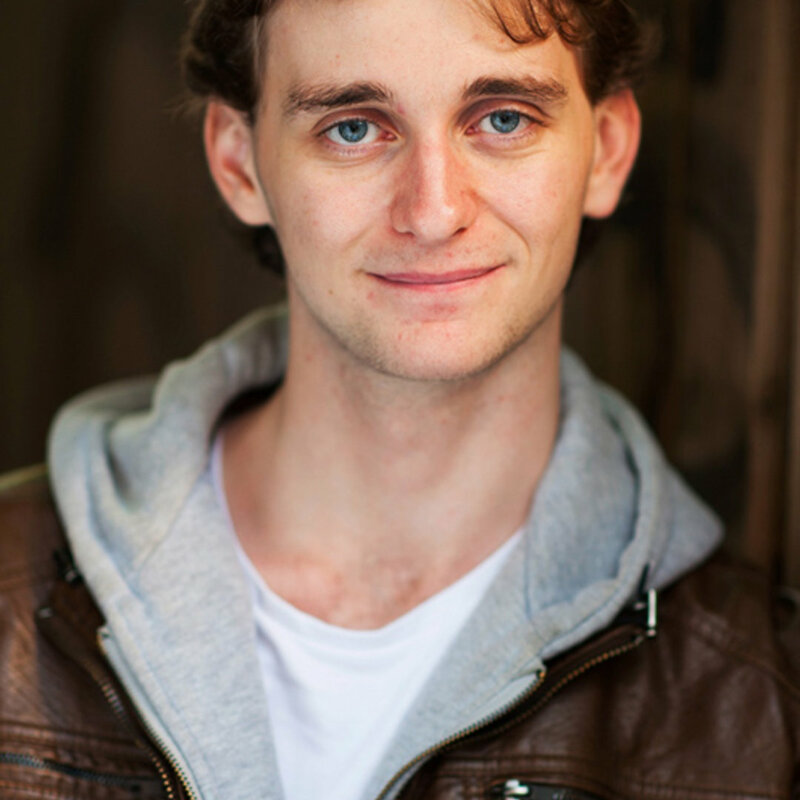 Adam Bowes is a young actor who originally grew up in Yamba on the North Coast of New South Wales.Adam has always had a love of acting and performing and thus studied Drama and Music at school and successfully completed his HSC in 2011. Back home he starred in several community and school musicals including Footloose, Copacabana and Man of Steel. For several years Adam was an avid swimmer, competing in the youth Paralympics in 2009 and breaking seven Australian records in Breaststroke. After competing for many years he decided to pursue a career in something he’s always loved, acting. He therefore moved down to Sydney in 2012 to study at Screenwise school for film and television actors for 2 years, receiving a Diploma of Screen acting at the end of 2013. 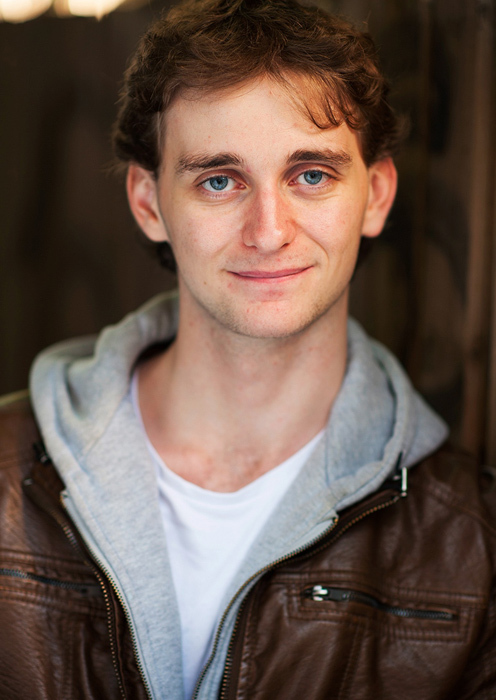 Since moving to Sydney Adam has been in several musicals with Ruby Productions in the western suburbs, including both supporting and lead roles in Alice in Wonderland: The Musical and Singlets and Stilettos. He has also appeared in several short films as well as starring as Mitch in NUTS’ A Streetcar Named Desire. From 2015-2017 Adam was part of the supporting cast as George Gleeson in the web series Call me Katie and its sequel Nothing like the Sun. In 2016, Adam also made an appearance as a wounded soldier in Mel Gibson’s Hacksaw Ridge, as well as an appearance in Winchester and Co-Starred as Kyle in Jeremy the Dud! He has recently graduated with a Bachelor of Music degree (Music Theatre) at the Australian Institute of Music.